With an initial budget of US$65 million FoxMeyer Drugs endeavored to implement enterprise resource planning (ERP) and automation technologies in 23 factories. The project was a bold decision to boost efficiency and gain competitiveness in the drug distribution market. Despite positive expectations, the project resulted in considerable failure, finishing $34 million over budget and leading to FoxMeyer’s bankruptcy. Failure was associated with; setting unrealistic project scope, the lack of implementing Phase Gates (Stage Gates) and major milestones, and inadequate risk management practices. This is part of a series of blogs about recently completed projects, thanks to my University of Toronto Master of Engineering students for their much more detailed reports. 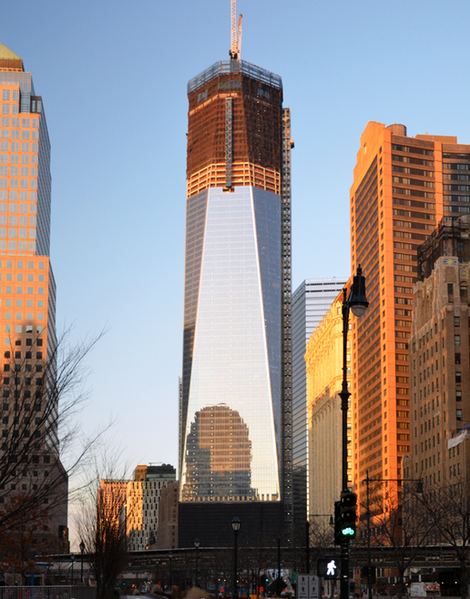 Immediately after the September 11 attacks, the Ground Zero project was initiated to build the new World Trade Center Towers in Manhattan, New York. The project soon experienced a very time consuming loop of scope changes, stakeholder dissatisfaction and schedule non-compliance. The original estimate of $350m was exceeded significantly with a projected total cost of $3.8 Billion for the building which is now expected to open by 2014. Lesson learned: define scope requirements clearly and specifically to avoid scope creep; always obtain and document approval of stakeholders; Making unachievable schedule and budget commitments should be avoided. 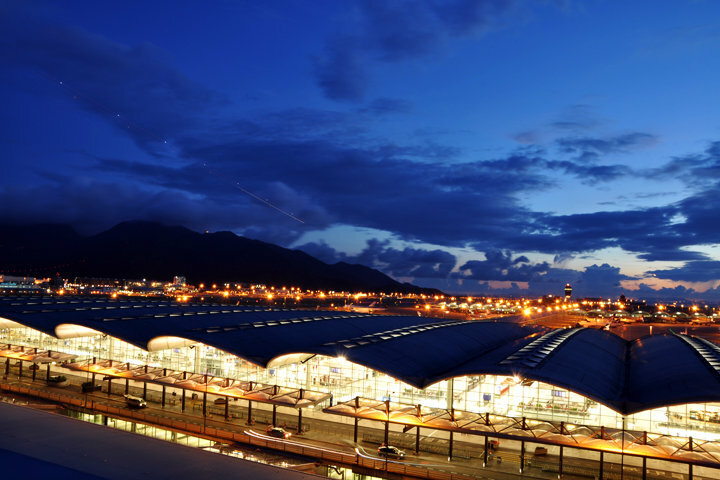 The construction of the Hong Kong International Airport (HKIA) was one of the largest megaprojects ever built. The Hong Kong Airport project included not only the construction of the airport itself, but also built 22 miles of highway, building of a new railway system and the largest double-decker bridge in the world to provide access to the airport. The entire project lasted 8 years from 1990 to 1998 and was brought into public service in July 6, 1998. The cost of the entire Hong Kong Airport Core Program was a little under $20 billion. Lessons Learned include: Use common approach to cost and budget control across all projects and apply tight restrictions to avoid slippage on schedule. 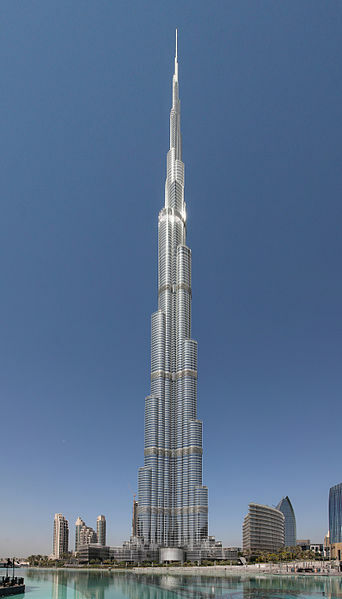 The world’s tallest man-made structure, Burj Khalifa also known as Burj Dubai, stands at 829.8 m in the city of Dubai, UAE. The project was developed by Emaar properties and Turner International was hired as the project manager. Burj Khalifa’s construction started in September 2004 and was handed over in December 2009 at an approximate budget of 1.5 billion US dollars. .The highlighted lessons learned from the Burj Khalifa project include: Accommodation seems to be the most appropriate conflict management technique to resolve worker dispute as it helps to maintain a good relationship between the employers and workers and scope control must be carried throughout the project’s life cycle to prevent Creeping Elegance and extensive requirement changes. 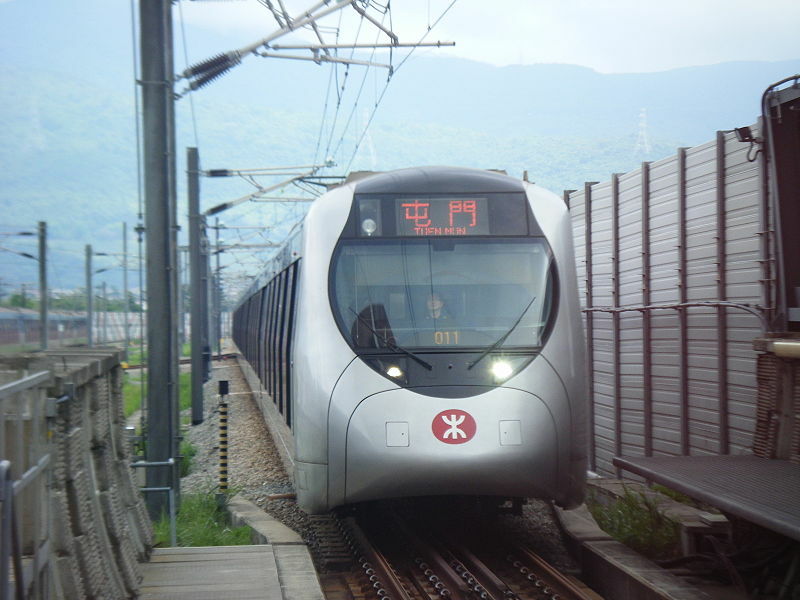 West Rail is a HK$40.4 billion project to build a stand-alone 30.5km rail line between Nam Cheong in West Kowloon and Tuen Mun in Hong Kong. The project officially began in November 1995, and finished by the commencement of service in December 2003. The final cost was at 12.9% under budget, making it a successful project in term of both scheduling and costs. Reasons of the project’s success include; the establishment of an effective communication program among different parties, the application of Value Engineering, an effective multi-layer review system and the strategic tendering processes for contracts with different risk levels.